I am blessed with an amazing dad, a wonderful husband and an absolutely awesome brother. Finding gifts for them is no easy task as I set the bar pretty high and your typical "golf balls, make-your-own-bourbon kit and poker sets" will just not cut it. 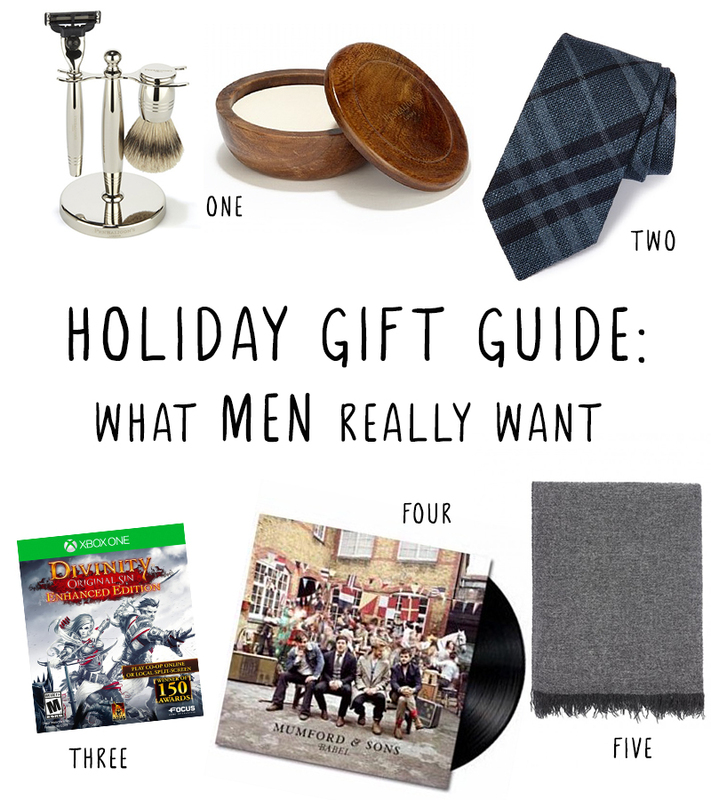 I have rounded up a few items that I know would please my stylish brother, hip dad and smart hubby.